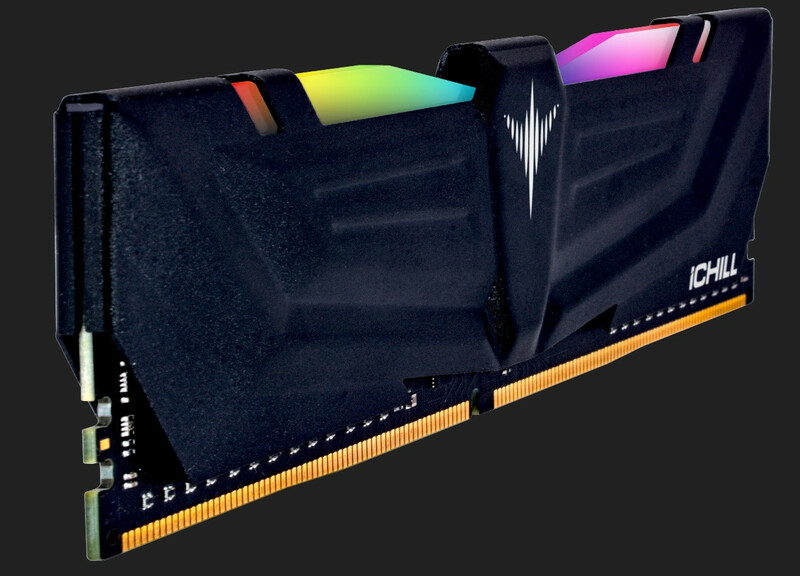 INNO3D, a manufacturer of high-end PC multimedia components and various products in your life, has presented an entire new computer hardware product family; INNO3D high performance / gaming memory. 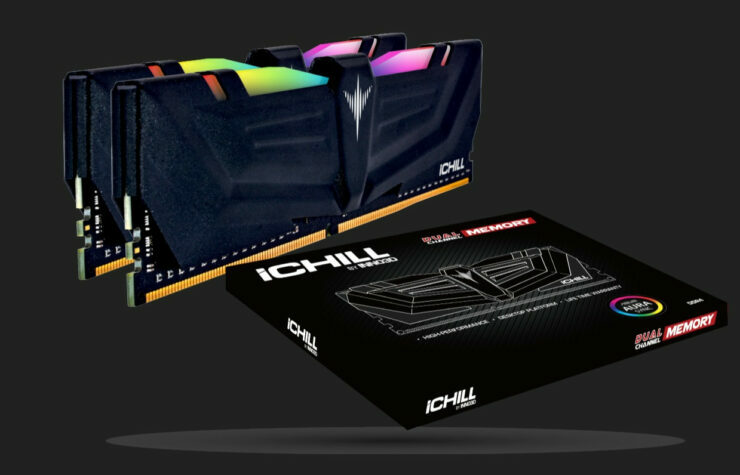 INNO3D says “The hatching product family will crawl out of its shell under the name i CHILL and will come in various capacities of 4GB up to 16GB at speeds of 2400 MHz up to 4000 MHz and with ultra-low latencies up to 15CL.” Renowned for its frostbite cooling solutions, the memory modules will be equipped with a unique heat spreader design that they say will optimize system performance, increase a smooth gaming experience and help boost performance for your personal PC. The new memory series will fit into any case design with its RGB LEDs (What a shock) and provide that extra adaptive aesthetics for the gaming machine to look super sharp and ready to engage. The gamer now has the power to tune the PC to any environment and adjust its color scheme allowing all components to become one. Unfortunately, they have remained hush on who would be supplying the memory itself, as always press releases can be quite vague. INNO3D Has said they expect the product to hit the shelves at preferred resellers across Asia and Europe within the next few weeks. No word on pricing, which is perhaps the MOST important part of the whole thing, as pricing will be very key in where it fits in the market.